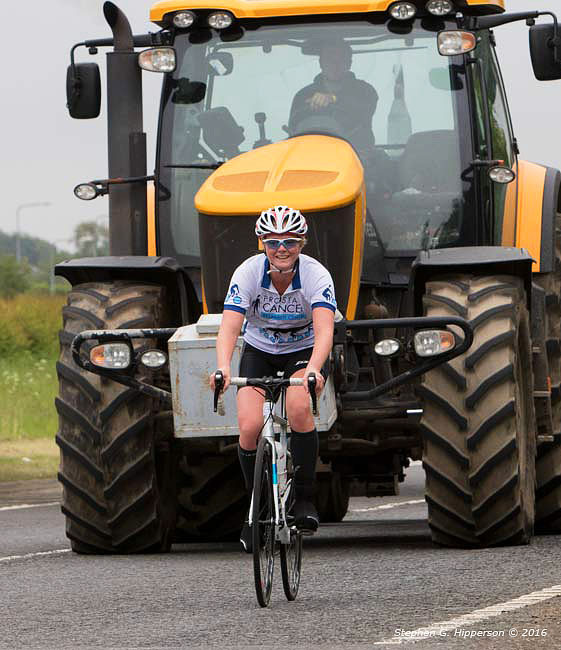 This lady has already completed a river swim and she is about a mile into the cycle stage – I suspect it can feel quite intimidating to have a tractor like this behind you. 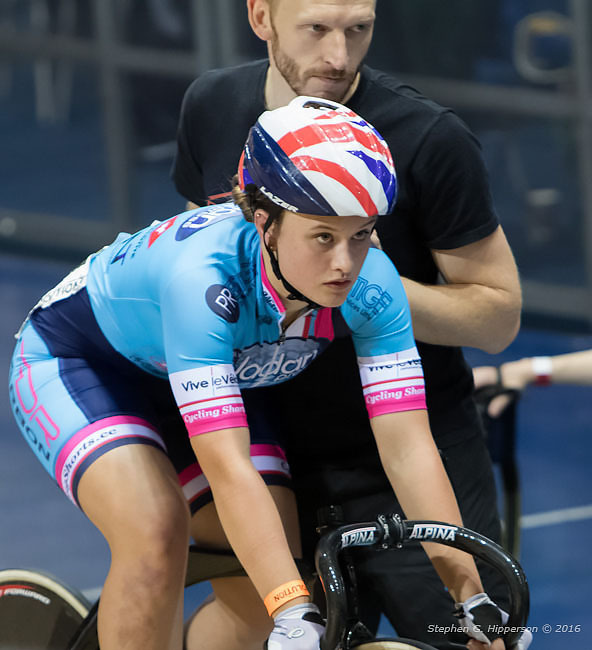 I doff my hat to her (and fellow competitors). 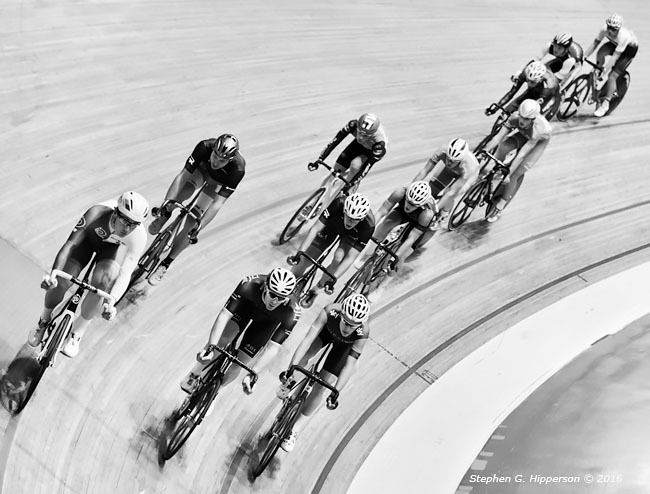 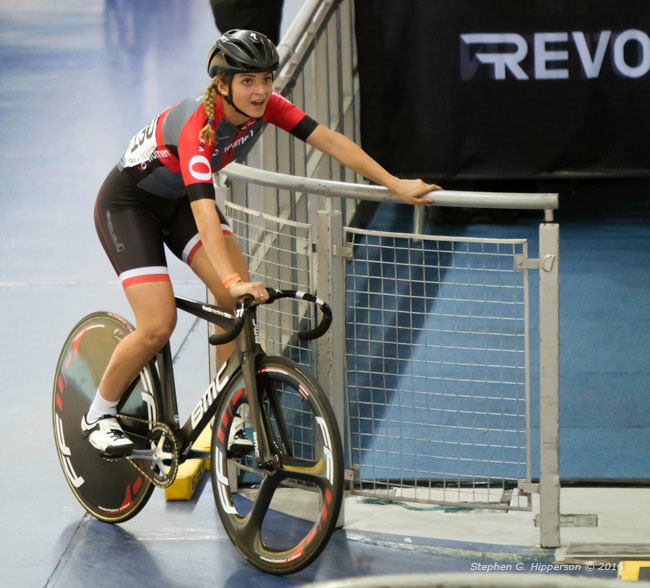 Another for the Revolution UK Championships at Manchester Velodrome.